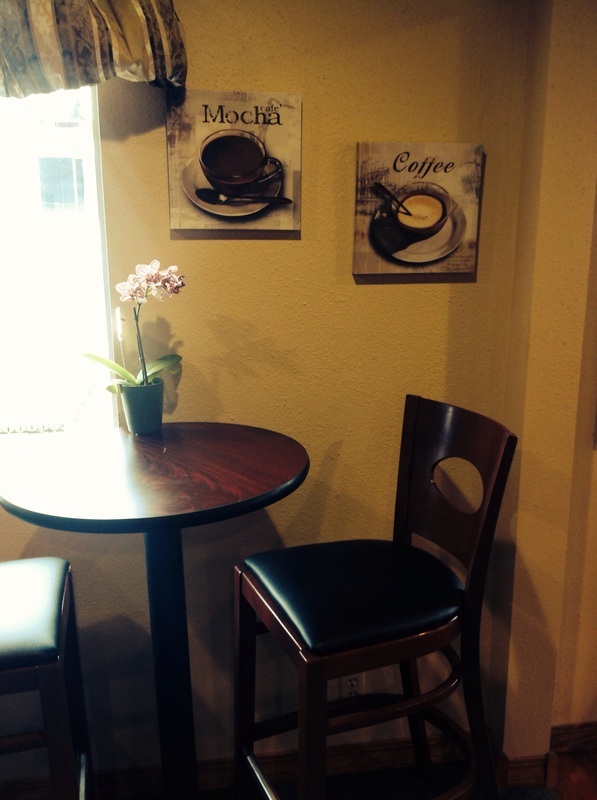 A lovely sit-down cafe in the heart of Mountlake Terrace. We are a new, locally-owned French Bakery that opened in Mountlake Terrace in March of 2014. We are happy to be one of the few sit-down coffee shops in the area, and the only and best French bakery around! All of our recipes were developed specially by the owners. Our pastries and croissants are baked fresh every morning and we are adding new goodies to our menu all the time. Chez Grand Pere is owned by two brothers, Chris and Dennis Lee, who are passionate perfectionists of French baking! Chris is also the founder and owner of the delicious Vietnamese Sandwich shop Yeh-Yeh's over in Lynnwood and Bellevue.